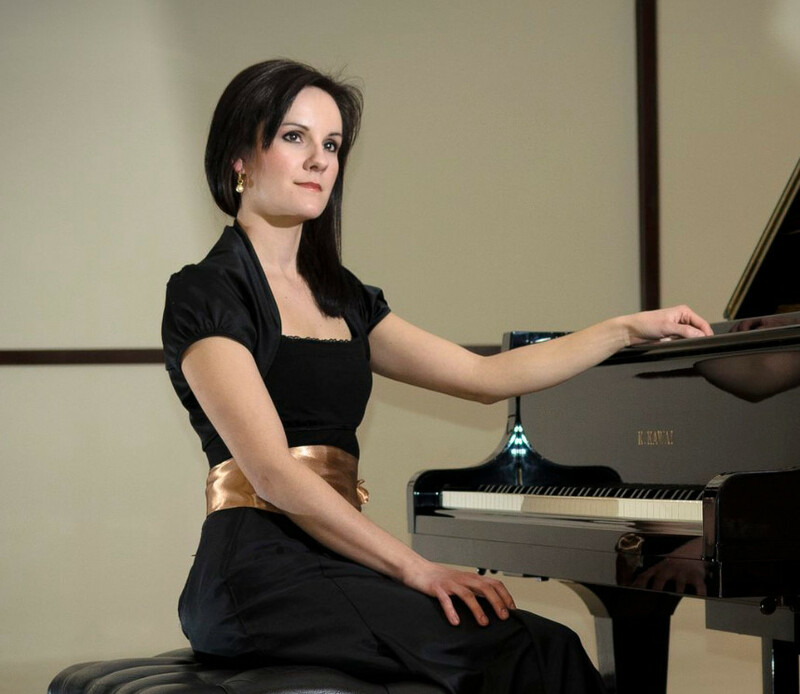 Relax and enjoy a private beginner's music lesson with skilled piano teacher, Sandra Kos. Sandra Kos began her musical education at the age of 10 and studied under professor Veljko Glodić at the Music Academy in Zagreb, eventually being awarded the title of Academic Musician Pianist and Piano Professor. 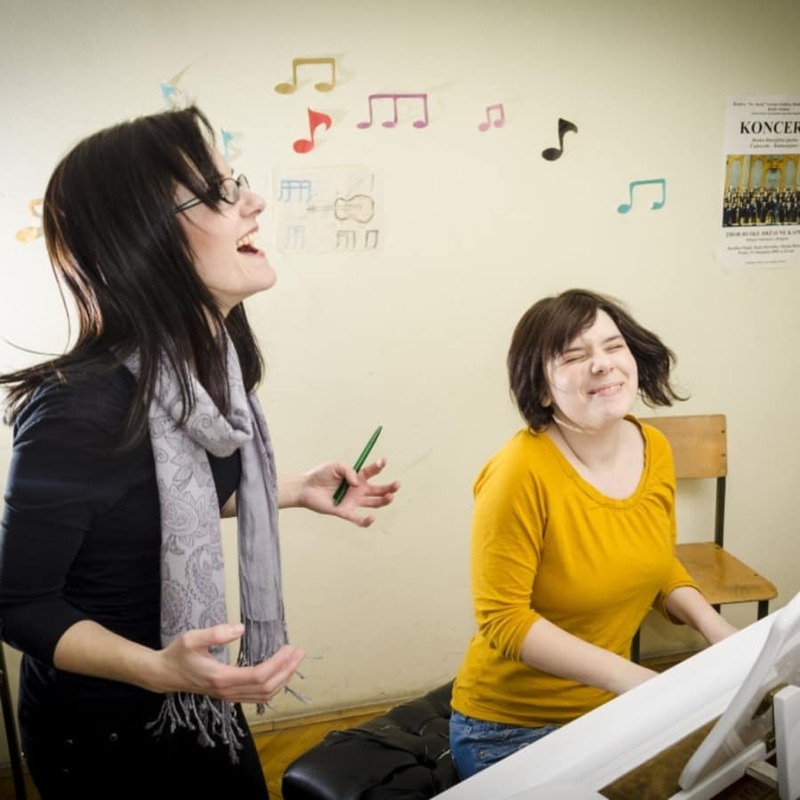 Since 2007, Sandra has honed her skills as a piano teacher and accompanist at the elementary music school of Ksaver Šandor Gjalski in Zabok, Croatia. She has gained extensive performing experience accompanying students at numerous concerts, and regional and national competitions and regularly pursues training opportunities to continue her professional development. Sandra teaches piano and music theory on a one-to-one basic, with a focus on classical music. A beginner's private lesson, suitable for all ages, provides a relaxed setting in which students will flourish without undue pressure. 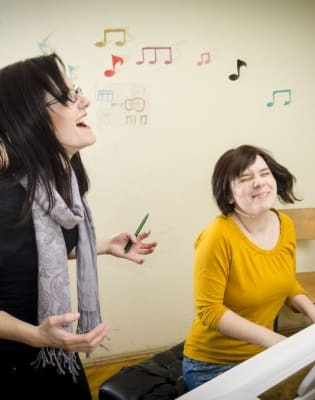 Lessons will cover hand and body posture, music theory, sight reading, interpretation, knowledge of different musical periods and analysis of music text. Sandra offers opportunity to solve technical problems creatively and finds her students show good progression in less time than with other teachers.